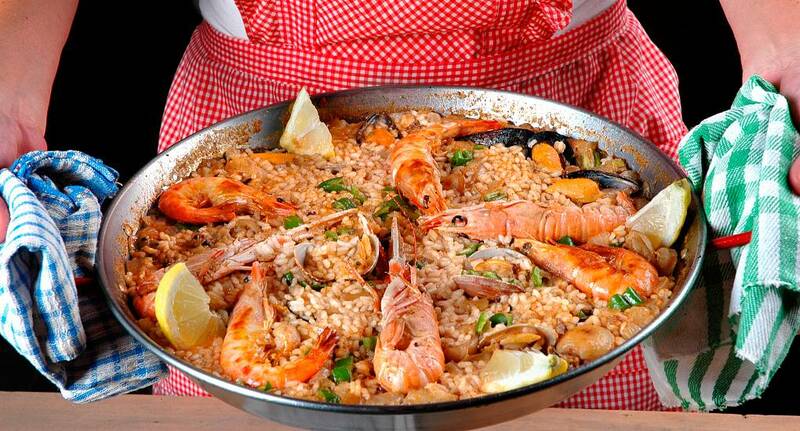 Learn to cook the Spanish way. This afternoon course gives you a guided tour of the local market before taking you to the cooking school venue where you will learn how to make tasty tapas and more! After all your hard work, you will then get to sit down and enjoy your three course meal with sangria - the perfect end to a fun activity.